Writing book reviews is great and very important -- it's the reader's way of expression the view about the book and recommending (or not) the title. But what about other ways of describing your bookish experiences? As much as the book reviews, we also love reading updates, book quotes, and other posts that pop up on our BookLikes Dashboard. On BookLikes book titles work as tags. 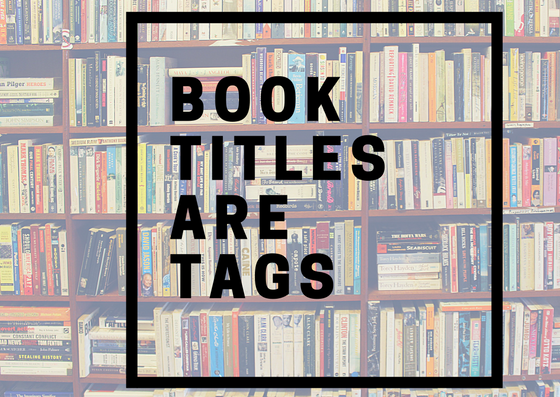 If you wish to look through all kind of posts about a given title, type the book title in the book search box and choose TAGS. The book title tag search will show you ALL posts about a given book, and not only the book reviews. 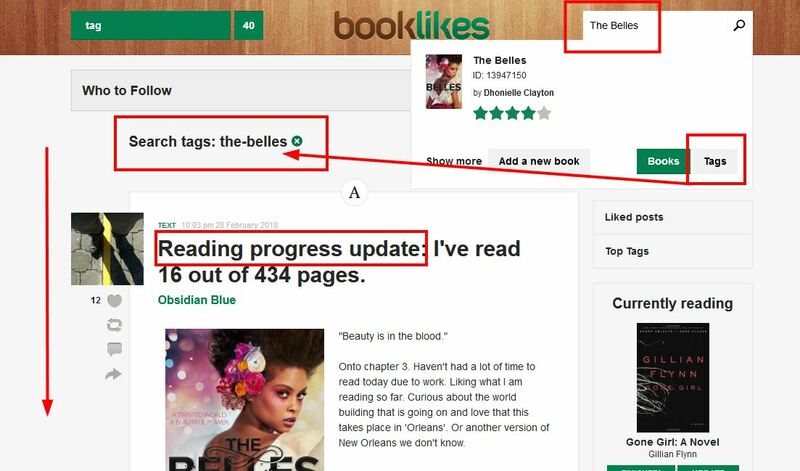 This is also a great way of discovering who else on BookLikes is reading the book you're enjoying. 4. 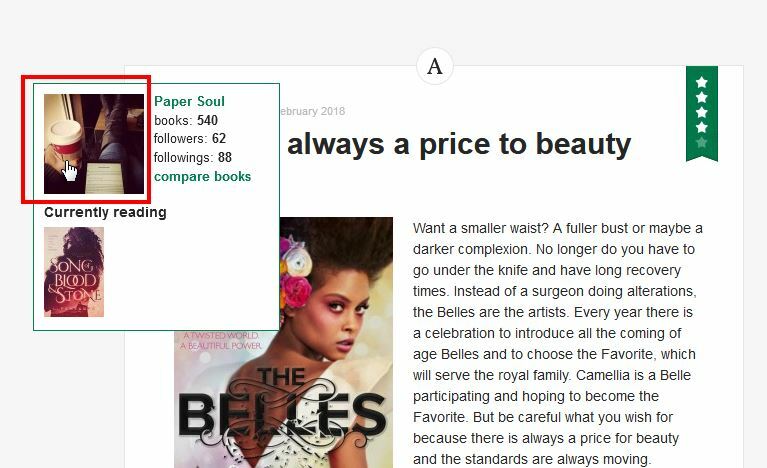 Compare books - click to see if your reading preferences are similar. 4. Currently reading - the book cover is the book the person is reading right now.